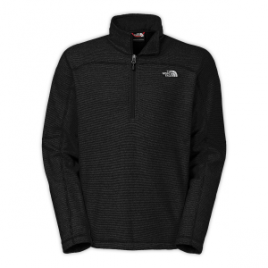 The North Face made the Men’s Texture Cap Rock Fleece Pullover highly breathable for active endeavors in the mountains. Its midweight fleece has a micropattern design to help with moisture management, and a 1/4-zip front offers ventilation when you work up a sweat. 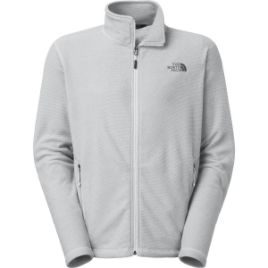 Wear The North Face Men’s Texture Cap Rock Fleece Jacket as a midlayer on winter ski trips and by itself on summer camping trips. Its partially recycled fleece provides midweight warmth in a super soft package, so feel free to wear it around town too.